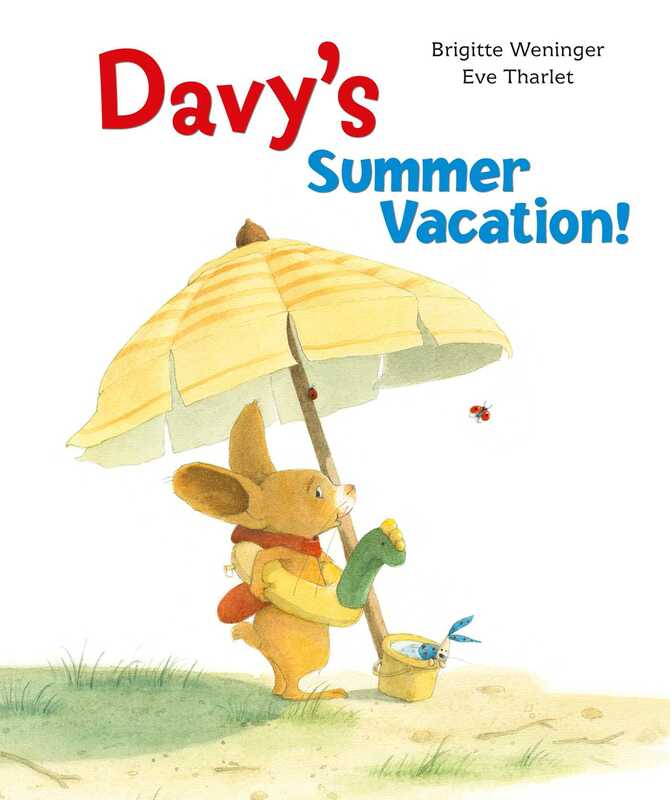 When Davy hears about his friend Wendy Wildgoose’s wonderful vacation at the beach, he wants to go too. But he and his family can’t fly like geese and their wagon is too weak to carry their luggage, so the beach is out. But Davy takes the family on a wonderful trip that is just as fun! Sometimes, with a little creativity, you can have a grand time doing something that is not exactly what you dreamed of, but that ends up being wonderful all the same.